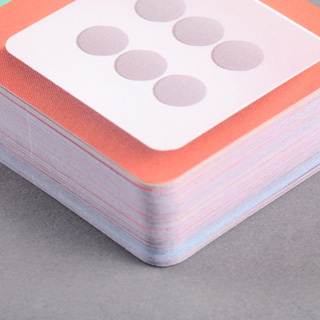 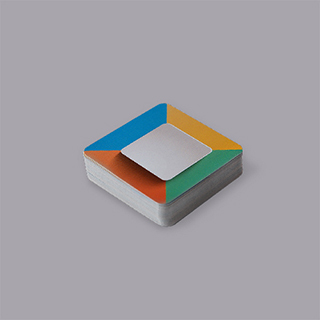 Dimensions: 50mm x 50mm, 2" x 2"
Are you designing a game that requires small square game cards? 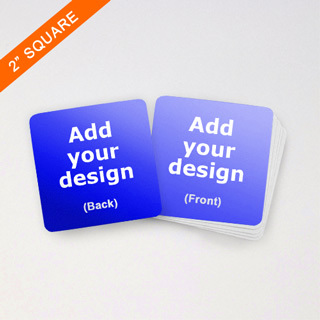 Customize your 2 inch square board game cards using our online cards maker. 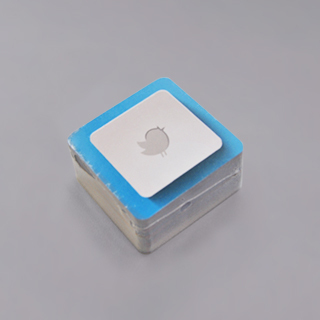 We use premium grade card stock with a blue core center layer. 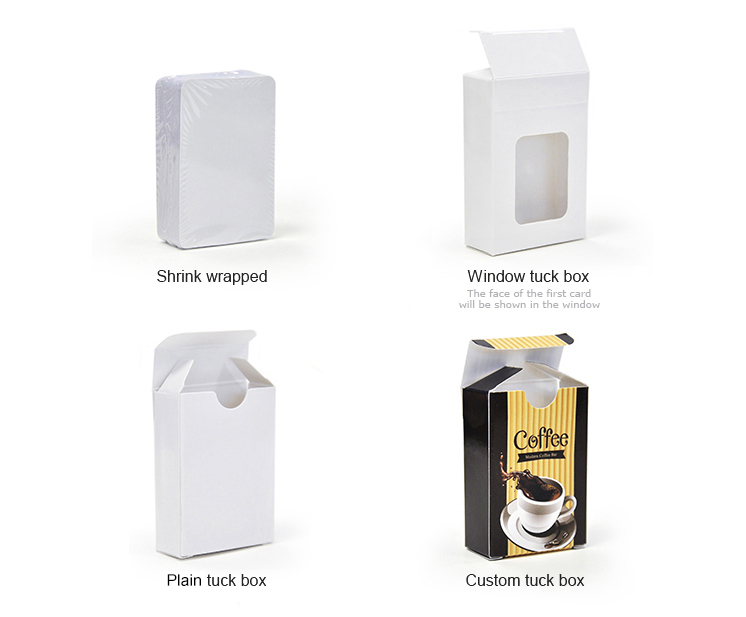 The top-quality materials make this an ideal choice for serious game designers.